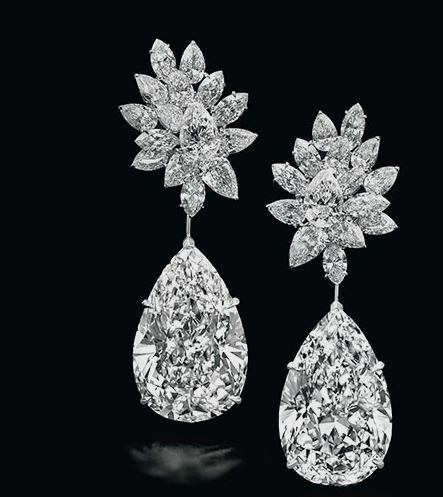 Christie’s Magnificent Jewell’s sale, saw a strong upward trend in jewellery sales which was most reassuring, there was significant movement, notably in the investment diamond sector. Christies NY Magnificent Jewell’s sale, sold 87 percent of all lots offered. This was an exceedingly good result totaling in excess of $AUD61M. In addition to being known for designer engagement rings and fine jewelry. Ritani recently unveiled a new ecommerce website linked with a network of local U.S. jewellers. As a result they will attempt to unify the consumer between the online and in store engagement ring purchase experience. With $15 million in new funding led by Cantor Ventures. A new vertically integrated diamond sourcing model and jewellery manufacturing based in New York. Ritani partners with jewellers nationally in the US, Ritani offers consumers a clicks n bricks experience. First of all, over 90 percent of all jewellery sales commence online. While only around 30 percent of these sales, conclude in an online merchant transaction. First generation online engagement ring shopping generally focuses on presenting vast selections of product at the lowest possible wholesale prices. Therefore we believe this is a missed opportunity, to fulfill a customer’s natural desire for personal service, during one of life’s most important purchasing decisions, says Brian Watkins. Brian is the newly appointed president of Ritani, his prior eCommerce and retail experience includes Blue Nile, Nordstrom, and Bain & Company. Hence, the next generation of jewellery retailers may need to deliver on both selection and on value. In conclusion they’ll seamlessly combine online and in-store shopping to create an experience that today’s customer demands, seems like we need to watch this space.